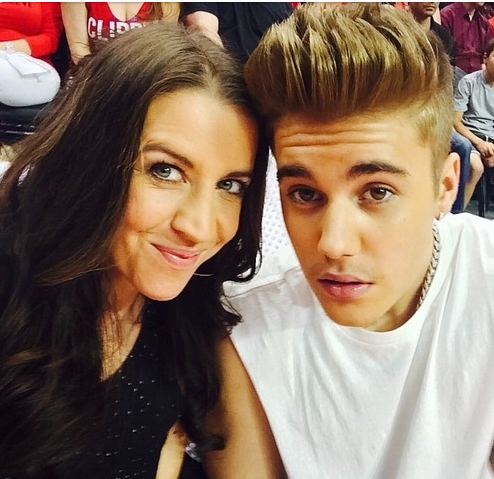 Justin Bieber and his mom Patty Mallet booed at the Staples Center on Mother's Day. Justin Bieber may be a big sports fans, but Los Angeles Clippers fans aren't exactly big on him. The 20-year-old pop star got a chilly reception Sunday, as he sat courtside at Staples Center in downtown L.A. "The entire placed booed him when Staples Center cameras put him on the jumbotron," a source told E! News. Bieber and his mom Pattie Mallette, 38, were there to watch the Clippers take on the Oklahoma City Thunder in game four of the NBA playoffs.